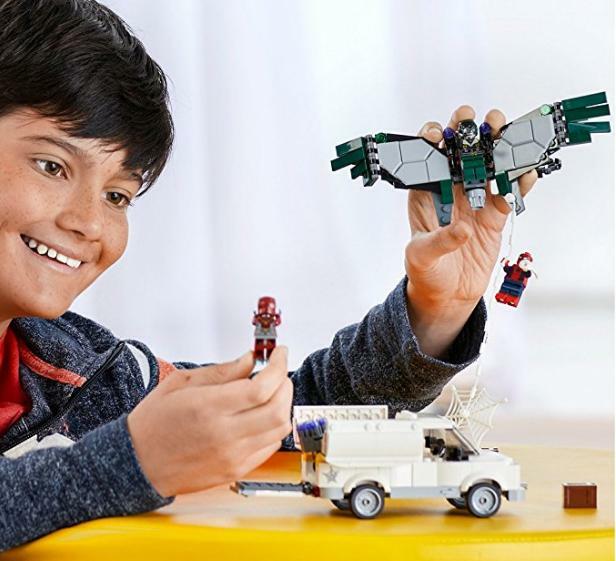 LEGO Super Heroes Beware the Vulture Building Kit – Only $25.99! Build an epic chase scene featuring Spiderman and Iron Man vs. The Vulture and The Shocker!